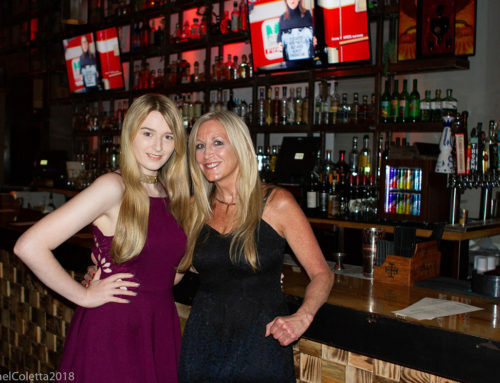 Paula Blonski, vice president, and Eileen Rubin, founder and president of the Northbrook-based Acute Respiratory Distress Syndrome Foundation of Illinois, shown at the ARDS benefit in June of last year. Aug. 15, 2002 Pioneer Press ARDS USA At 8 a.m. Aug. 24 the ARDS Foundation of Illinois will sponsor a benefit at the Chicago Botanic Garden in Glencoe. Events include a walk/run, food, and entertainment in the picnic area. 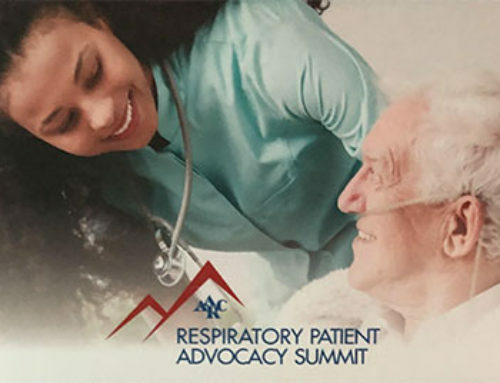 ARDS stands for Acute Respiratory Distress Syndrome, but few people recognize either the acronym or the ailment. Eileen Rubin, president of the foundation, is not surprised. 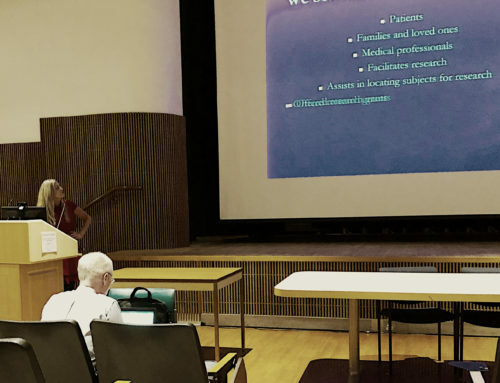 “The disease, which causes moderate to severe loss of lung function, was first diagnosed in the 1960s, so it is relatively new compared to most serious diseases and illnesses,” she said. Zacharias is a survivor. In 1995 at age 33, she was struck with ARDS. She’d been married for a year to a Chicago police officer and had just started her own private law practice, after working several years as a criminal prosecutor in the Cook County State’s Attorney’s Office. Her health was good, so when her lower back began to hurt, she applied heat and kept working. But the pain moved to her chest and visits to a doctor did no good. She had trouble breathing and finally was barely able to walk. When she entered the hospital emergency room, she was placed on oxygen and put into the intensive care unit. By evening her kidneys had failed and within 24 hours, she went into respiratory arrest. The diagnosis was ARDS. After she was put into a drug-induced coma, her family was told that her chances of survival were not good. Four weeks later, however, she emerged from the coma, only to have both lungs collapse a second time. After four weeks on a ventilator, she finally was able to breathe on her own. She left the hospital after nine weeks, weighing only 82 pounds. Six months after being released from the hospital, however, she was well enough to become pregnant. She and her husband now have two daughters, Lily and Dana, and she works part-time as a trial attorney. 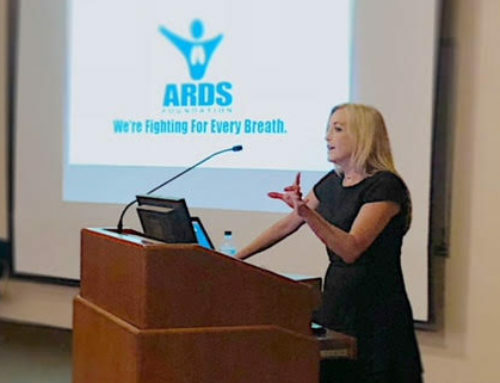 She is founder and president of the ARDS Foundation. Zacharias, who has no major medical concerns today, is determined that the foundation provide information and support to not only the ARDS victims, but their terrified families. The family is called in the middle of the night to say their good-byes or last rites are performed, she added. Any survival is deemed something of a miracle. The benefit is called “March for Miracles” and will feature as guest speaker cardiologist Stephen Yarnall, an ARDS survivor who has written a book about the subject. Tickets to the benefit are $15 per person or $30 per family, with all proceeds directly supporting the ARDS Foundation. Parking at the Chicago Botanic Garden is $8.75. Volunteers are still needed. For information on the event or to volunteer, call (312) 749-7047. ARDS is a condition that leads to a dangerous loss in the functioning of the lungs. There are more than 60 distressed conditions that can bring on ARDS, the most common being pneumonia, aspiration of fumes, food or stomach contents into the lung and trauma. These conditions cause the body to manufacture substances that may cause inflammation in the lungs. Once inflamed the air sacs are unable to perform the normal oxygenation of the blood. 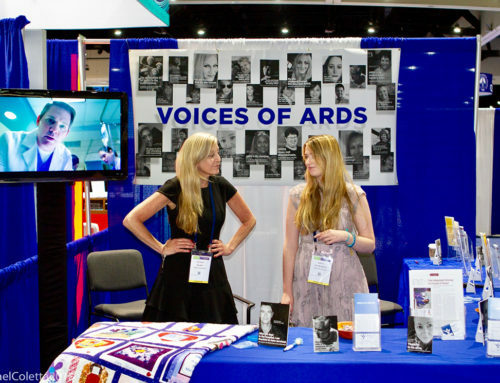 The ARDS Foundation has an extensive website—www.ARDSglobal.org—with answers to frequently asked questions, personal profiles of ARDS survivors, and information on events as well as support and discussion groups.